1068 Islay Street, Duncan, B.C. 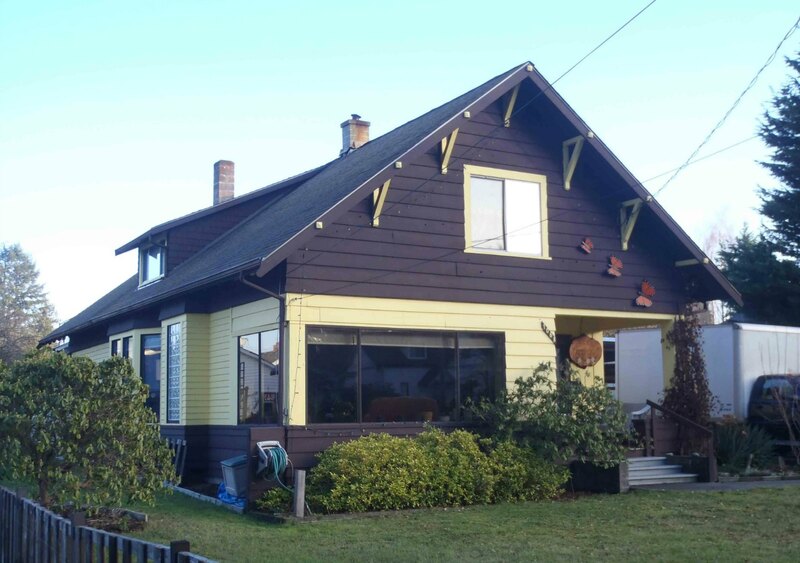 1068 Islay Street was built circa 1908 and is a good example of the Arts & Crafts style. 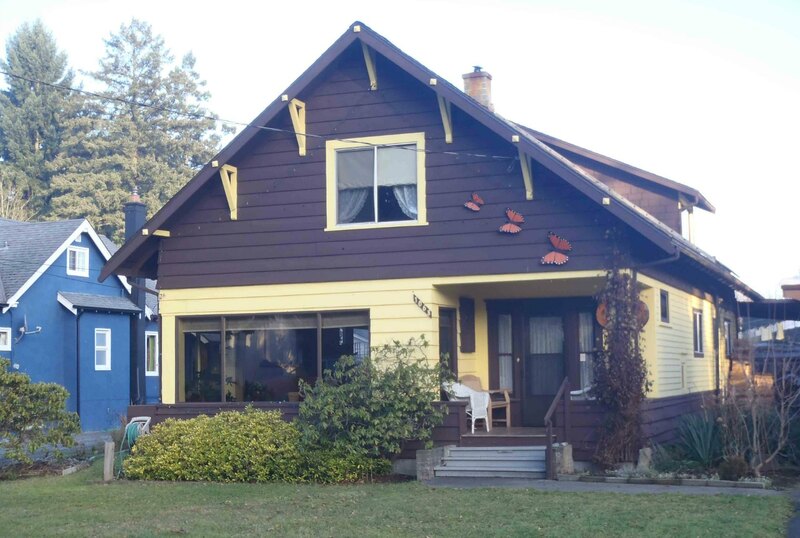 There was a major economic boom in British Columbia between 1907 and 1913 and 1068 Islay Street is a good example of an Arts & Crafts style house built near the start of this boom period.